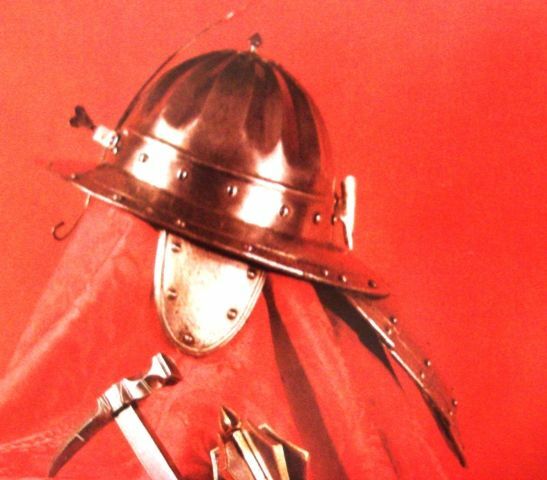 Forum Index > Historical Arms Talk > Chapel de Fer/Kettle hat with cheek pieces? Posted: Wed 06 Jul, 2016 5:54 am Post subject: Chapel de Fer/Kettle hat with cheek pieces? 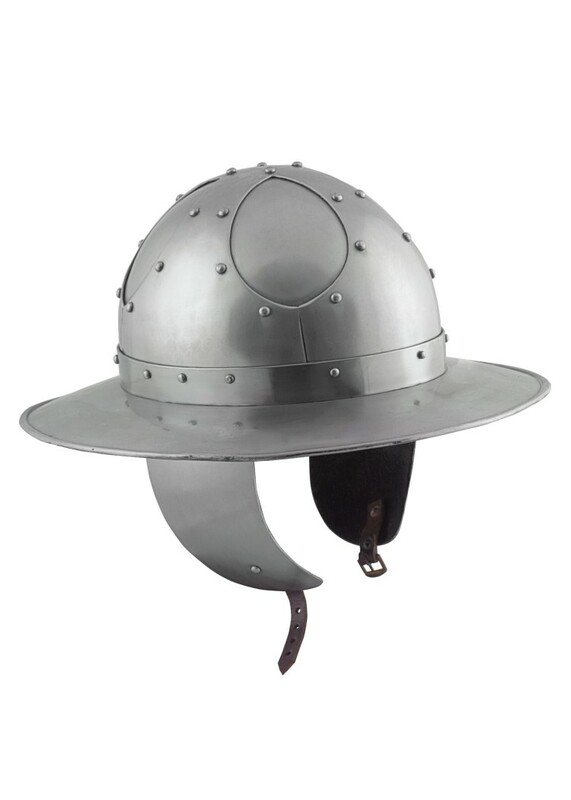 I'm in the market for a Chapel de Fer helmet. 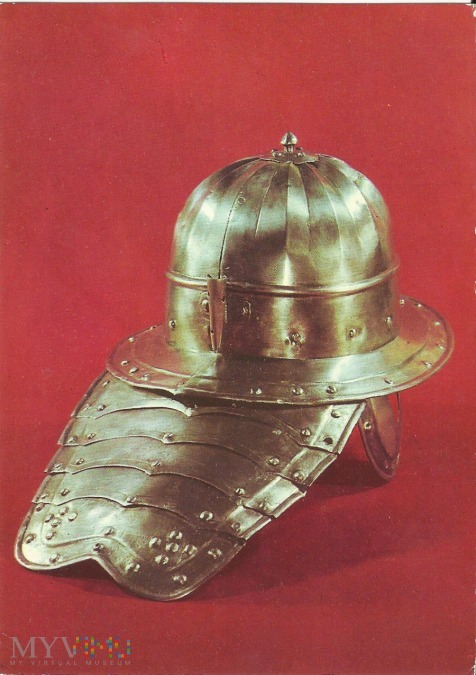 I've seen a bunch of Chapel de Fer helmets with cheek pieces vaguely similar to ones on Roman legionary helmets. These are apparently seen quite frequently in scandinavian art from the 13th to the 15th century where the Chapel de Fer was very popular. However, has anybody actually seen a surviving period piece with cheek pieces like this? ...and this example which is is often mentioned in conjunction with Visby but I think it may be the same piece as the one above? ...since as far as I know no helmets were found in the Visby graves. Thanks for posting that. Deceptively simple at a brief glance, then you start examining how it was constructed, interesting stuff. There are several surviving kettle hats from Scandinavia, but none with surviving cheek pieces, as far as I know. Those seem to be in the minority of depictions to begin with, and if the cheek plates are hinged with leather or riveted to the chin strap, they would be easily lost. Kettle hats with cheek pieces were likely popular in Poland, but in 16th or even 17th century, so not sure how relevant they are to your interest. The two kettle hats found in Stand, Bejarn in northern Norway in the 1940ies show fastenings that has been interpreted to be for cheek guards. But no actual cheek guards remain. The Hof [Not Hove) kettle hat in Stockholm is often mixed up with the Visby grave finds because it was depicted in Thordeman's account of the finds.